While spices like garlic and turmeric may be better known for their medicinal effects, they certainly aren’t the only flavoring agents with healing properties. In fact, most of the herbs used in cooking today were actually included in everyday foods because of their health benefits. 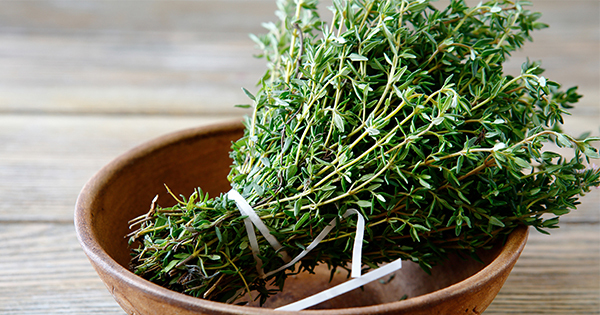 And thyme, which is often used but hardly ever acknowledged, is no exception. 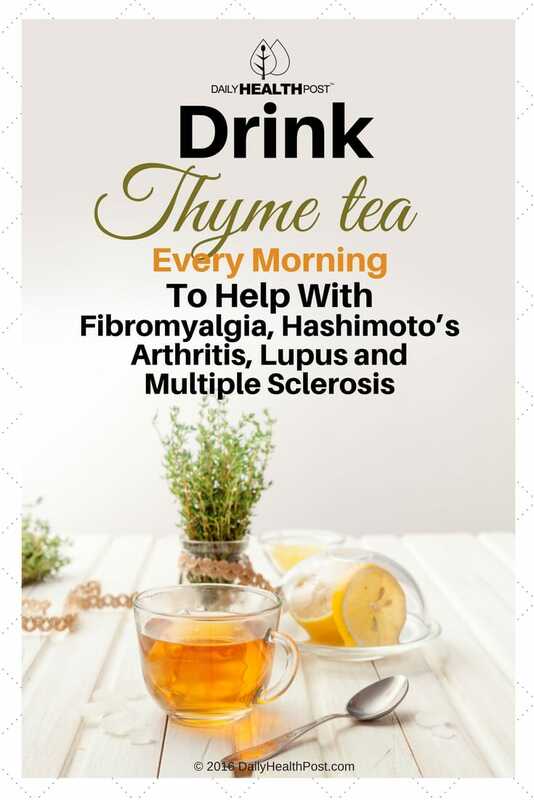 This popular culinary herb is typically eaten to treat bronchitis, whooping cough, sore throat, colic, parasitic worm infections, and skin disorders. Additionally, it has the ability to treat most common stomach problems, like upset stomach, stomach pain (gastritis), diarrhea and parasitic worm infections. In children, the herb can be used to manage bedwetting and dyspraxia, a movement disorder in children. 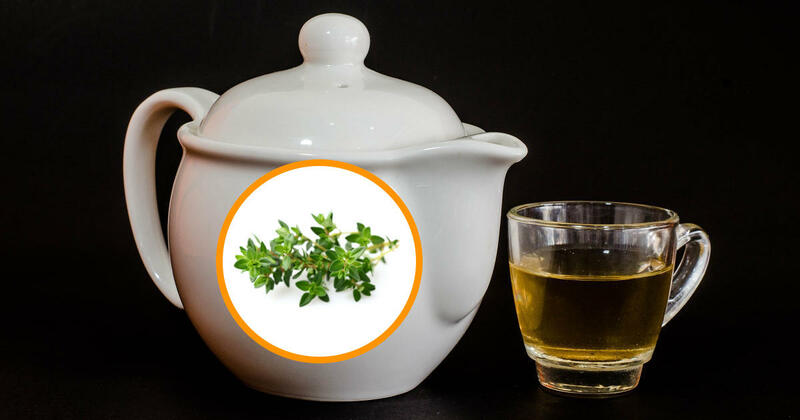 Thyme can also be applied topically to treat hoarseness, swollen tonsils, sore mouth, and bad breath. Its antibacterial and antifungal properties are even used to fight oral infections, baldness and ear pain (1).